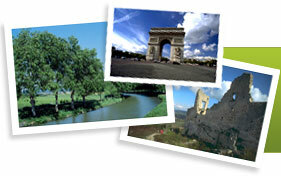 Allez France has over 3000 Cottages and Gites across every region of France plus holidays in Corsica. Offering a magical break for all the family. With Disneyland® Park, Walt Disney Studios® Park, Disney® Village & a superb calendar of events, there is so much to do!